I consider myself a fairly adventurous wine drinker. I’ll try most any wine made from most any grape from most any region. Still, I do fall into habits – even ruts – when it comes to my go-to wineries in any given region. 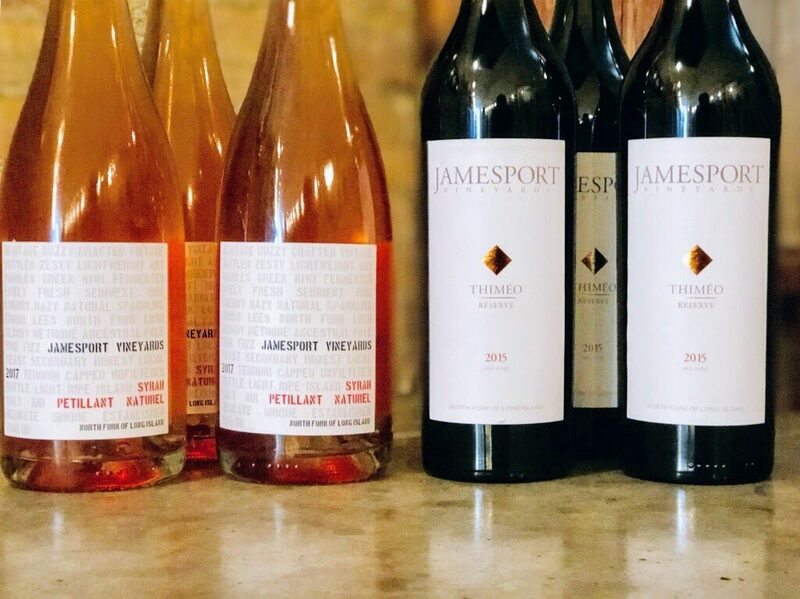 Jamesport Vineyards, located in the heart of the North Fork of Long Island AVA, not far from my home, was on my go-to list for many years when I first started really getting into wine. Then, for a long time and for a variety of reasons, it wasn’t. When I visited with winemaker Dean Babiar earlier this year, it had been years since I’d last tasted there. In fact, it was the first time Babiar and met in person – and he came to the region at the tail end of the 2014 grape harvest. We visited a couple different vineyard sites and taste through a lot of in-progress wines. 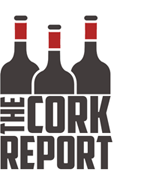 The 2017 reds, in particular, stood out and they are wines to keep an eye out for in coming years. I was struck by Babiar’s thoughtful approach to Long Island grapes and wine. He pushes for color and extraction, at least in the years that warrant it, but he doesn’t like to bury the fruit with too much oak. After we tasted some of the 2018 whites that were still in tank but are probably bottled by now, we stopped into the tasting room to taste through the current releases – which is what both of this month’s club wines are. In fact, these two wines are two of the three wines I purchased myself to bring home. I keep telling myself that I’m going to cool it with the sparkling wine — particularly the pet nats — for the club, but then I taste something really fun and unique and cool like the Jamesport Vineyards 2017 Syrah Petillant Naturel and I decide to include it anyway. You won’t find much syrah on Long Island and this berried, fresh sparkling rose is a perfect way to use what Jamesport has in the ground. Warmer weather is just around the corner. I plan to open a bottle of this to celebrate that first sunny warm day. 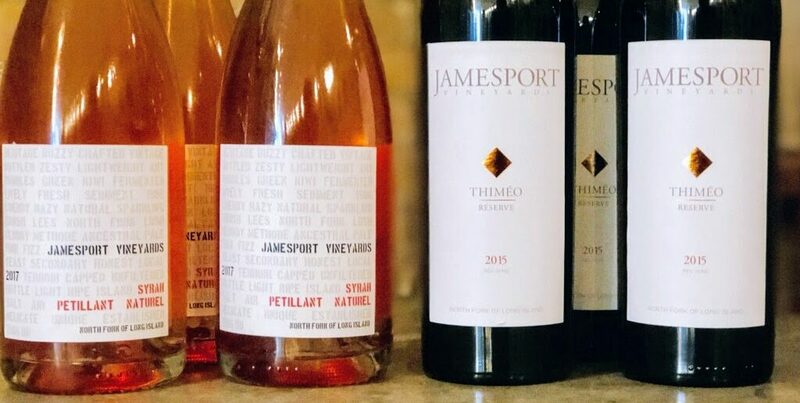 This month’s other pick, Jamesport Vineyards 2015 Thimeo, is way more classic Long Island. It’s mostly merlot (the most-planted red grape here) with a dose of cabernet franc (a grape you know that I love). This wine is a bit of a unique collaboration with French barrel company Tonnellerie Bossuet, who provided new barrels for the project. Thimeo is the grandson of Tonnellerie Bossuet owner Jean-Louis Bossuet. The wine itself shows the quality of the 2015 – ripe but not too ripe fruit – with a nice bit of concentration and subtle, well-integrated oak character. You could open this one soon, but I feel confident in suggesting you let it sit in your cellar for up to five to 10 years.